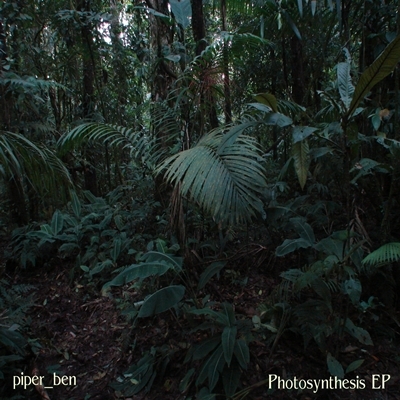 piper_ben - Photosynthesis - BFW Recordings netlabel - Music is free! ambient, shoegaze, indie, experimental, electronica - independent netlabel sharing music with you for free! We are delighted to welcome piper_ben to BFW recordings! His debut EP on BFW is an interesting mix of experimental ambient and mixed up house. is the eclectic experimental music of Bernd Jungwirth.